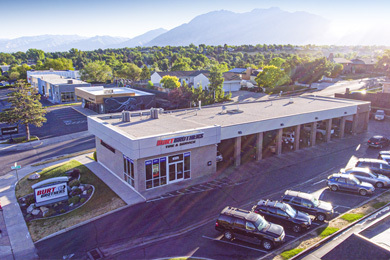 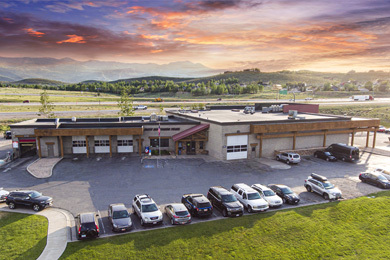 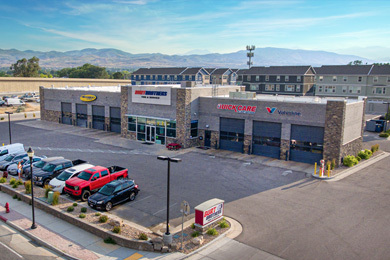 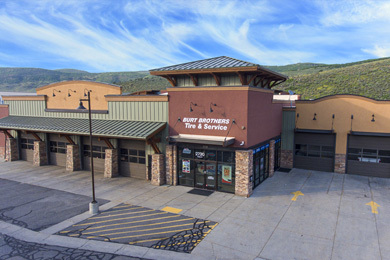 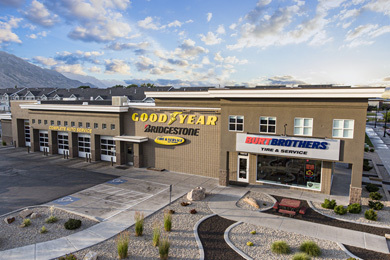 We are one of the leading family-owned auto repair shops in Northern Utah, serving customers at 11 convenient locations along the Wasatch Front. 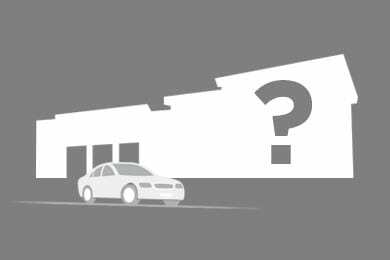 6343 N Pace Frontage Rd. 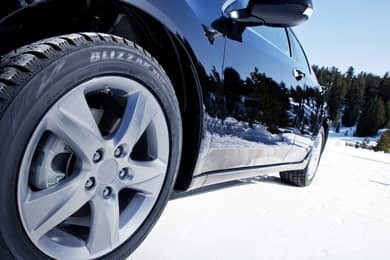 Keeping your tires balanced and properly aligned can give you a smoother ride, improve your fuel efficiency, and extend the life of your tires and drivetrain. 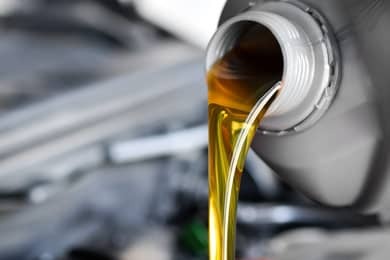 Regular oil changes prevent excessive engine wear. 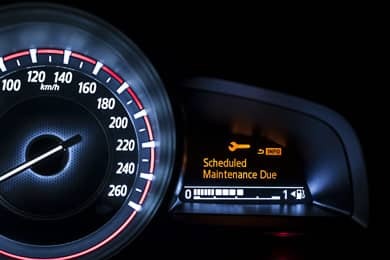 Depending on the vehicle you drive, you should be getting your oil changed every 3,000 to 5,000 miles. 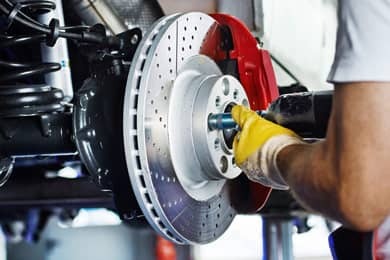 Remember to have your brakes checked at least once a year, and more often if you frequently drive in stop-and-go traffic or in areas with a lot of hills. 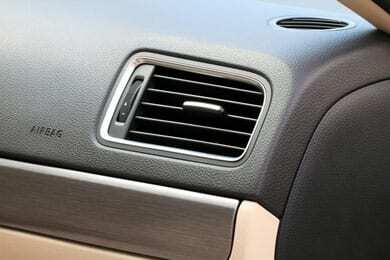 Heating and A/C should be inspected seasonally to keep your automobile comfortable. 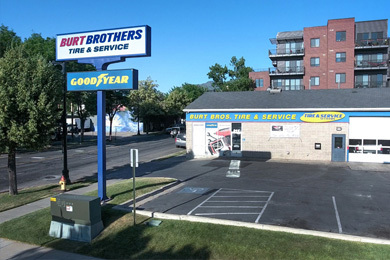 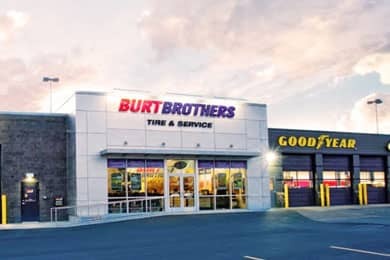 Burt Brothers Tire & Service offers quality car A/C repair services. 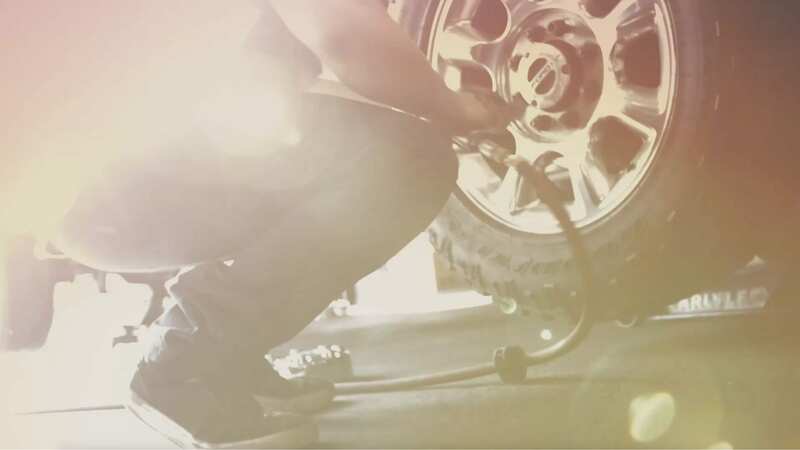 It shouldn’t come as a surprise that we know a thing or two about repairing and installing tires. 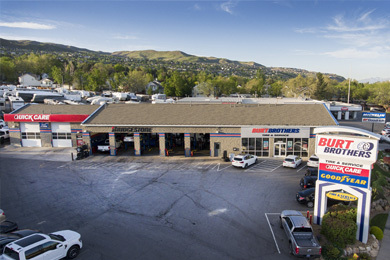 In fact, we’re confident that we do it better than anyone else. 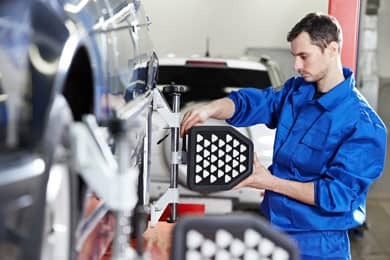 Cars are increasingly complex machines, and bringing them in for regular check-ups will help prevent minor issues from turning into major problems. 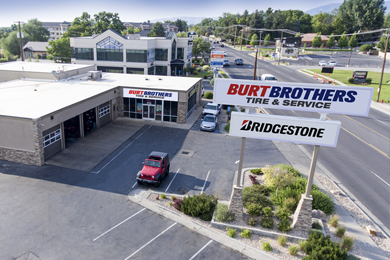 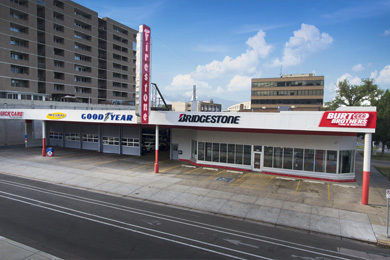 It is our mission to Do It Better by providing the best tires, automotive repair & service in the industry through our commitment to quality, service & professionalism. 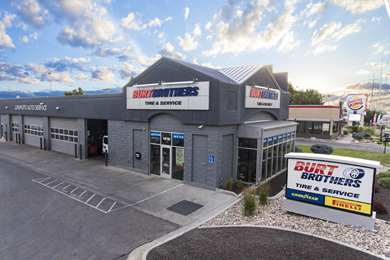 We pledge honesty, integrity, and an overall experience that earns your loyalty and trust.